Hello and welcome back. I have been gone awhile but I have plans for this blog again. One of them is my adventure into the world of Android development. I have been learning about developing for Android recently but more on that in another post that will be dedicated to my Android endeavors. Today, on the other hand, I want to talk a little bit about Android Lollipop. 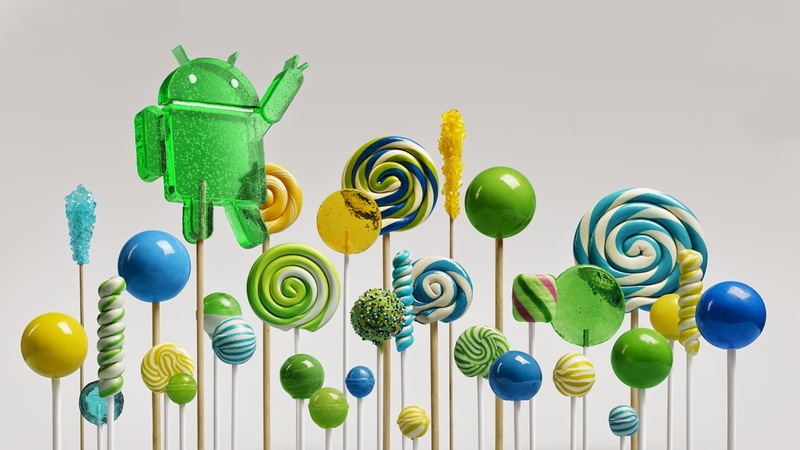 Android 5.0, aka Lollipop, is due out in the next several weeks. It will be coming to Nexus devices as well as the LG G3. Then Samsung, Motorola, and HTC will start updating their phones. Luckily my wife has a Droid Ultra and I have a HTC One M8 for smartphones and we also have a 1st gen Nexus 7. Google said they would bring it to the 1st gen Nexus 7. Because of these devices I should be getting access to the new version of Android very soon. I will talk more about it when it comes out but here are some of the highlights of the features that will be coming to Android Lollipop. Textra - The texting app I use. The Play Store app itself. This has been on Android Tablets for awhile but is finally coming to smartphones. I am sure not a whole lot of people will take advantage of this but maybe if you have kids that you let play on your phone. In the next version of Android Google will also be adding more quick settings. 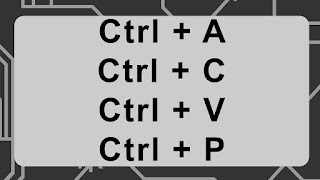 Most Android phones allow you turn on and off things like Wi-Fi, Bluetooth, and Airplane mode in quick settings. But in the new version of Android, you will also be able to turn on your "flashlight" and enable your phone to stream to your chromecast as well as a few other things. All of these additions and others should make this update on of the largest updates to Android since Android 4.0, Ice Cream Sandwhich. I am really excited about. Leave your thoughts below in the comments and let me see if you are as excited as me!